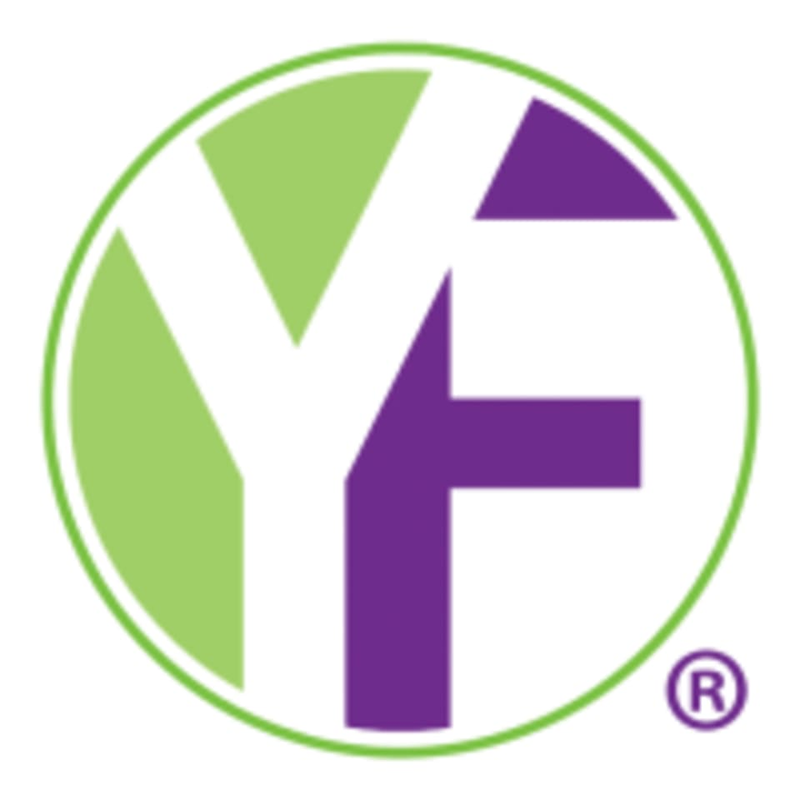 Youfit Health Clubs - Pinellas Park - 66th St. This club is located at 6421 66th Street N.
Went to Zumba. I barely broke a sweat. The instructor was okay but the class wasn’t challenging enough.